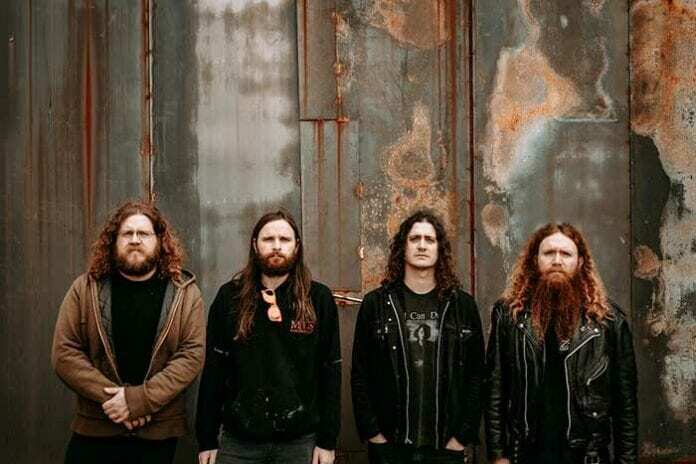 Richmond’s INTER ARMA, reigning masters of the slow build, share the “Howling Lands” video less than two weeks before the official release of Sulphur English. Watch the music video, directed by Marcos Morales (Dirt City Studio), today via YouTube. Sulphur English is due out April 12th on CD/2xLP/Digital. Physical packages are available for pre-order via Relapse.com. Digital Downloads / Streaming Services are available here. Listen to the previously released singles “Citadel” here & “The Atavist’s Meridian” here.